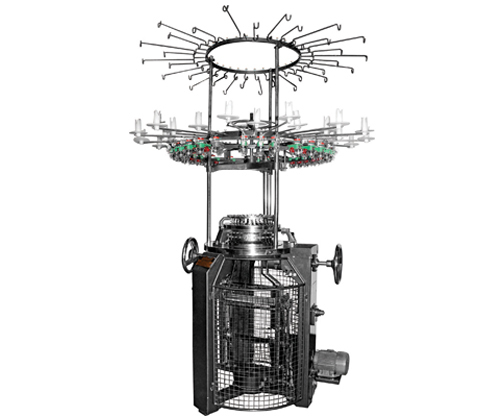 Bharat Machinery Works is Leading Manufacturers & Suppliers of Head Band Knitting Machine in India. Single Jersey Circular knitting machine is used for making a finer quality fabric of Head Bands. Our headband knitting machines manufacture headbands of superior quality for long-term usage. The user can set the refueling time using computers to avoid staining the products. The advanced digital processing technology and heat treatment ensure enhancement in overall machine quality.